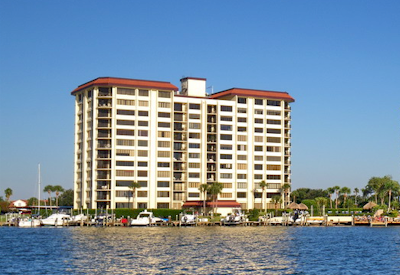 Bay Harbor Clearwater Beach Townhomes are located on the island of Clearwater Beach, consisting of 19 luxurious units just minutes from Clearwater Pass and the Gulf of Mexico. 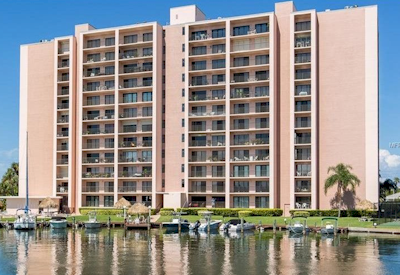 Bay Harbor condos are conveniently located on the south side of the island. It’s an attractive condo option to many buyers as its surroundings include restaurants, the Sand Key Park, Clearwater beach, and many more attractions within walking or biking distance. 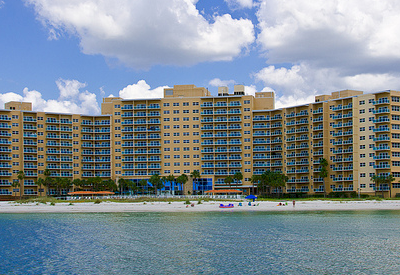 Bay Harbor was completed in 2007 making it one of the more modern condos in the Clearwater Beach area. All the condos are spacious 1,800+ square foot three bedroom, three bath units. 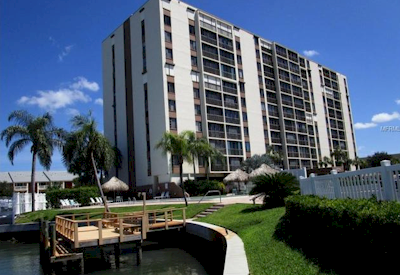 Bay Harbor Clearwater Beach condos have many amenities to offer including a large sparkling swimming pool overlooking the water, a great waterside cabana for a neighborhood BBQ, and boat slips upon availability. Currently there are no listings in Bay Harbor. Please view these similar condominiums in your area.